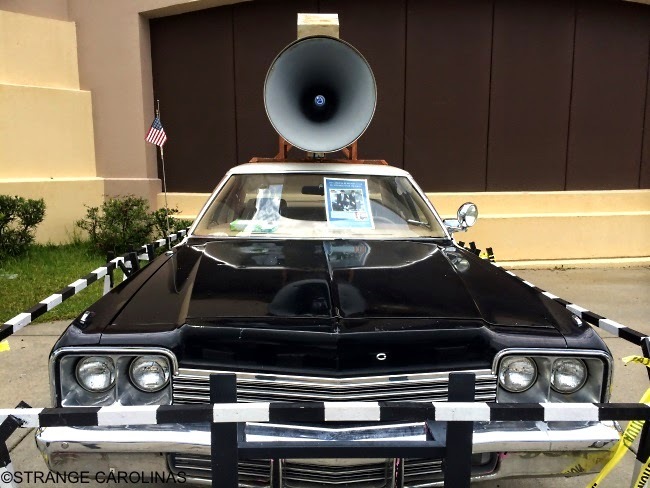 This Bluesmobile sits outside Myrtle Beach's Legends In Concert, a venue that features live celebrity tribute shows. 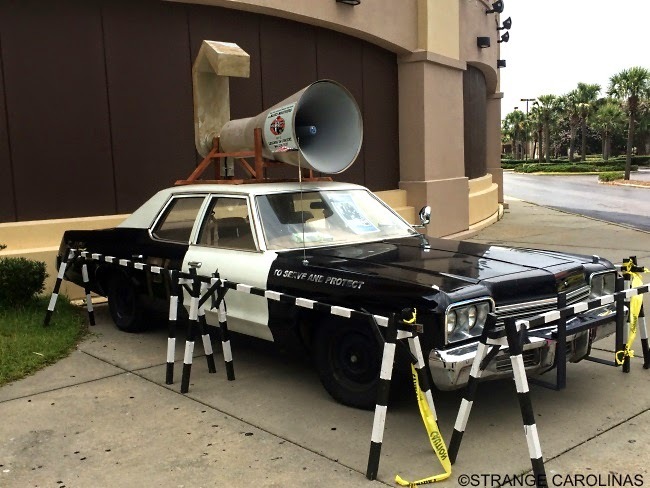 They routinely feature impersonators of people like Elvis, Michael Jackson, Madonna, Steven Tyler, Johnny Cash, and, of course, The Blues Brothers. 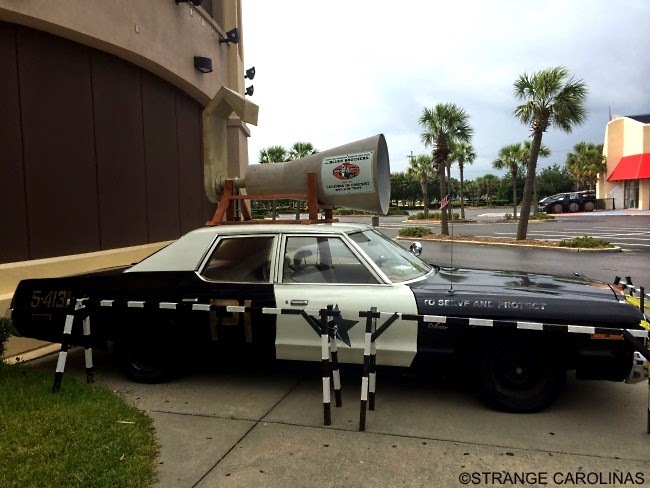 But you can see the car for free! Interesting sidebar: Legends In Concert's location was the previous home of the failed Official All Star Cafe, the Hard Rock of the sports world owned by Andre Agassi, Wayne Gretzky, Ken Griffey, Jr., Joe Montana, Shaquille O'Neal, and Monica Seles.